A stunning new collection of modern dining furniture comes the wonderful Nevada dining range. 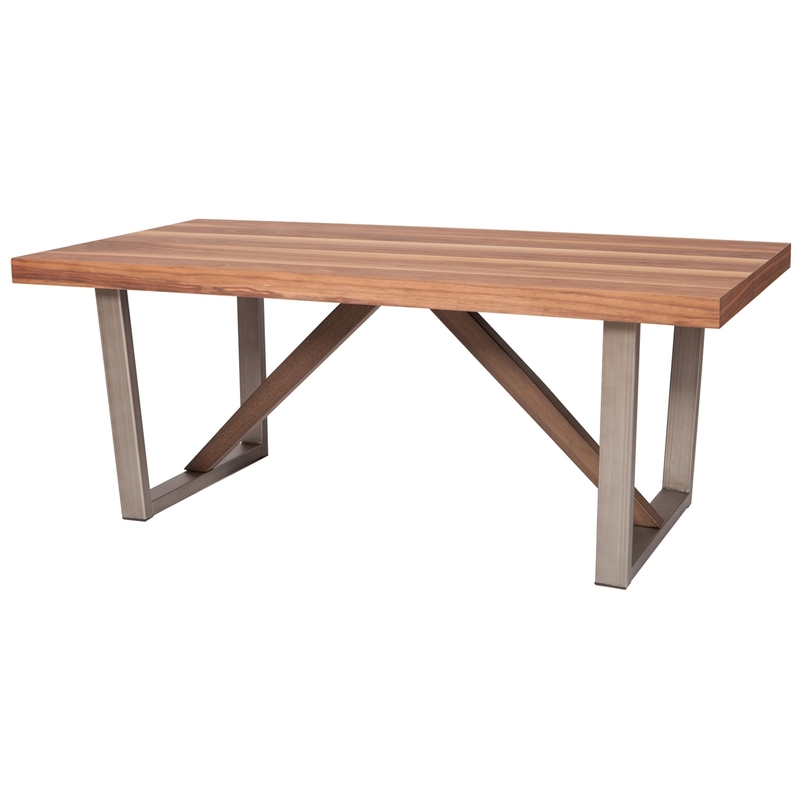 Crafted from Walnut veneer, MDF and metal, each piece in this collection will add modern style and elegance to your home and offer the ideal solution to your dining needs. Featured here we have a stunning coffee table which offers plenty of table top space, the perfect piece to provide practicality and beauty within your dining room or living area.